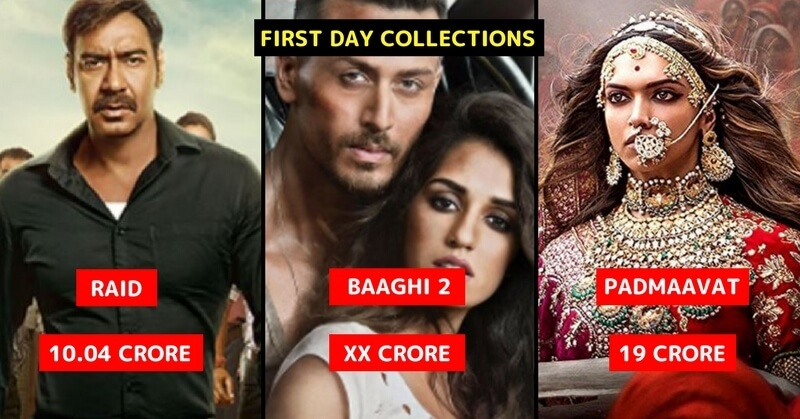 The Tiger Shroff and Disha Patani Starrer, Baaghi 2 was released yesterday and it earned a huge amount as the First day collection. 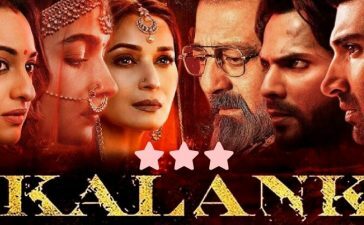 To conclude, the film has become the highest opening day grosser of 2018 till now. Here is the list of top 10 movies of 2018 on the bases of their first day collection. 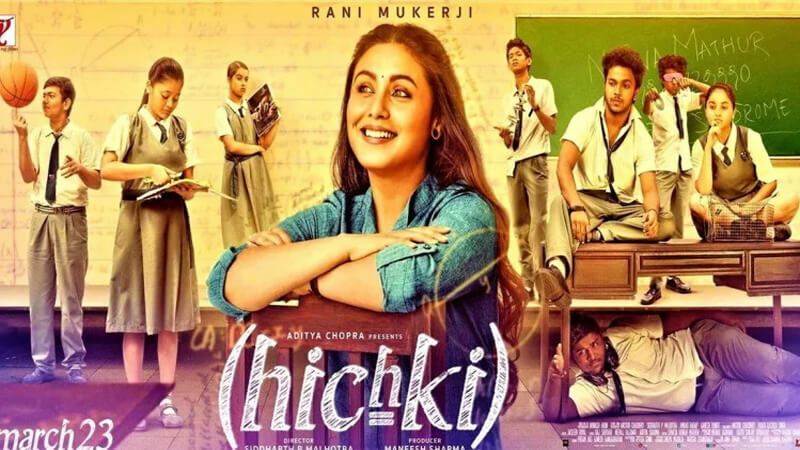 Released on 23 March 2018, Rani Mukerji’s Hichki got a decent response on Box Office. 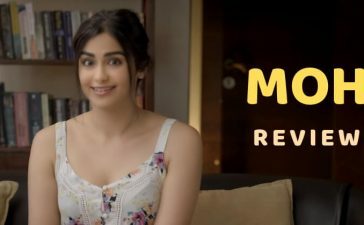 Collecting Rs 3.30 Cr on the first day, the film has grossed Rs 26 Cr till now. After an amazing trailer, the anticipation was built for the movie. However, it fell flat on Box Office. 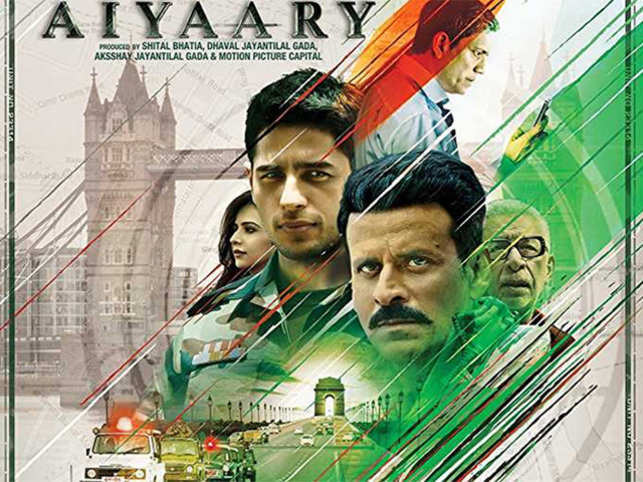 The first-day collection of the movie was Rs 3.36 Cr. The Urvashi Rautela starrer could not please the moviegoers. To conclude, the ultra hot avatar of Urvashi Rautela could not make the desired impact. 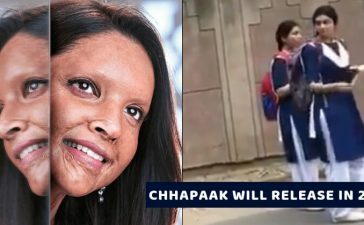 Before that, the film has earned Rs 3.76 Cr on the first day. 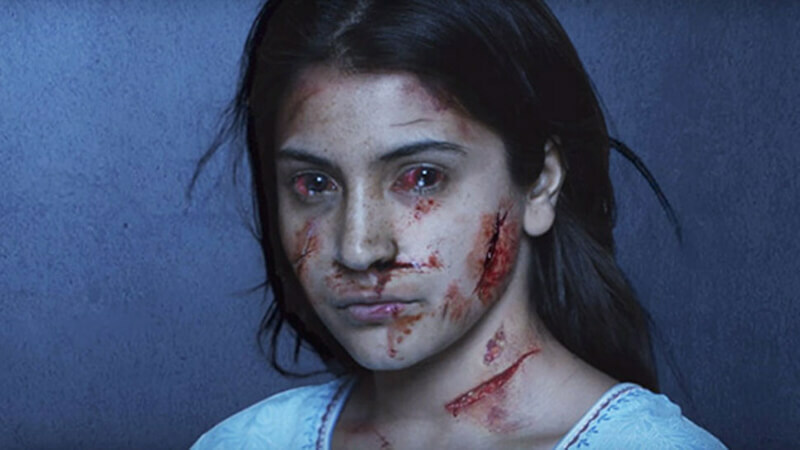 The Anushka Sharma starrer movie could not bring the thrill to the moviegoers but still, the film managed to enter the top ten first day grosser of 2018. 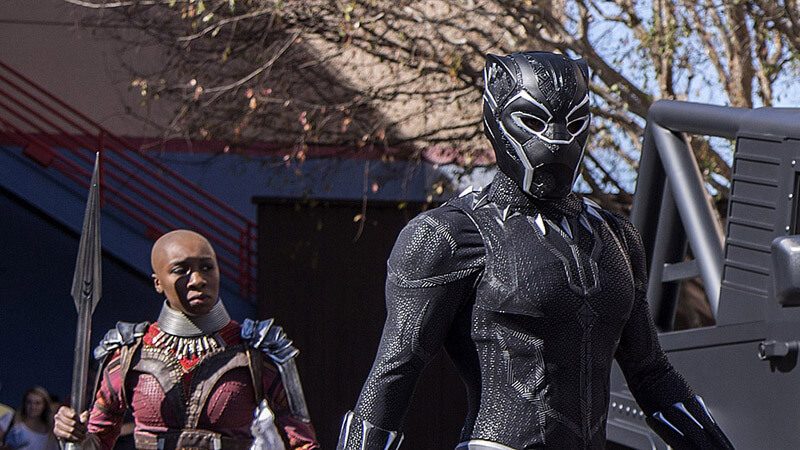 Marvel Cinematic Universe’s superhero movie, Black Panther is the only Hollywood movies on the list. 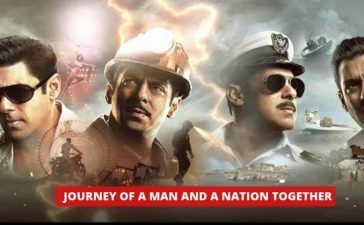 The first-day collection of the movie was Rs 5.60 crore.